One element you can control in the care of your health, especially for women, is your weight. With rising health costs, staying as healthy as possible for as long as possible can be a necessity for many. Some health issues cannot be controlled, but some can. Obesity issues for many women can be controlled. An unhealthy diet and lack of physical activity increases a woman’s chances of developing many avoidable diseases. Neglect of care for your health in the area of women’s weight can increase the chances for heart disease, stroke, cancer, high blood pressure; type two diabetes, gallbladder disease, arthritis, and osteoarthritis. Body weight is not the only problem for women. The care of health for many women’s health conditions today can be in jeopardy from the places where their body fat is stored. Women with a “pear” shape tend to store fat in their buttocks and hips. Women with an “apple” shape tend to store their fat around their waists. 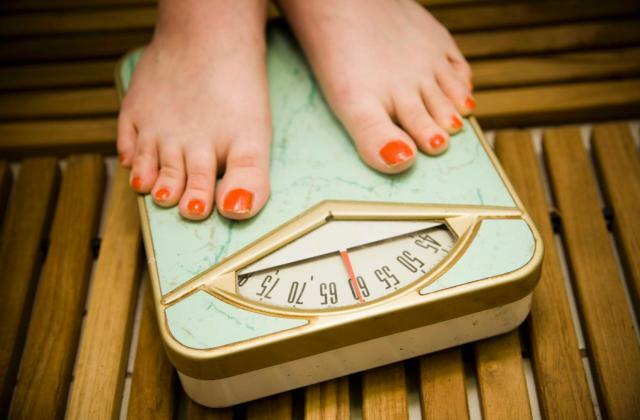 Carrying extra weight around their waits can increase health risks for women. Women with waists larger than thirty five inches are at higher risks for diabetes, heart disease, or cancer than women who carry extra weight around the thighs or hips. Care of health for many women can become critical if weight gain is ignored. Medical care can be affected by obesity also. If there is too much fat, imaging tests can be obscured. Tests such as CT scans (computed tomography); x-rays, ultrasounds and MRI (magnetic resonance imaging) can be compromised because of body fat. For instance, with an ultrasound the beam may not be able to penetrate layers of fat to get an image of a person’s appendix, kidneys, or gallbladder. Making a diagnosis may become difficult for the doctor if too much body fat is present and may interfere with the treatment of a patient. Proper care of health for many women can mean weight loss. Many devastating diseases can be avoided by controlling one’s weight. In order to lose weight you need to follow a sensible eating plan and participate in regular physical activity. Your weight loss plan should encourage healthy behavior that will aid in your weight loss and help you keep it off. To take the best care of their health, women need to maintain a healthy weight. There are effective diet aids available on the market today to help them do just that. But the biggest diet aid that anyone can follow is a sensible diet and moderate exercise. As with all diets and exercise programs, you are advised to seek the advice of your doctor before you start. Yoga Body, Yoga Spirit: Can We Have Both? Is Stretching Part of Your Workout?